Looking for a beautiful flooring solution that’s both durable and budget-friendly? Look no further than Bowling’s Carpet, where you’ll find an unbeatable selection of affordable laminate floor options! 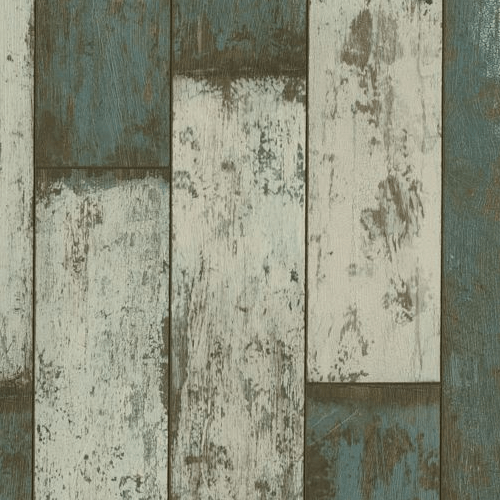 There are different laminate looks and styles to choose from, what’s your texture? Hover over the images to the right to find out more. Texture construction carpet has long, crimped yarns for a casual look that works for any room. With higher pile for a super-soft feel, it's no wonder that texture is our most popular style. Frieze, or twist construction, carpet has high, twisted yarns for a longer crimped look and relaxed feel. Its long twists create dimension and visual interest as well as a bouncy, springy feel underfoot. Still looking for more info about laminate flooring? Here are some of the laminate questions we get asked most often by our customers here at Bowling’s Carpet. 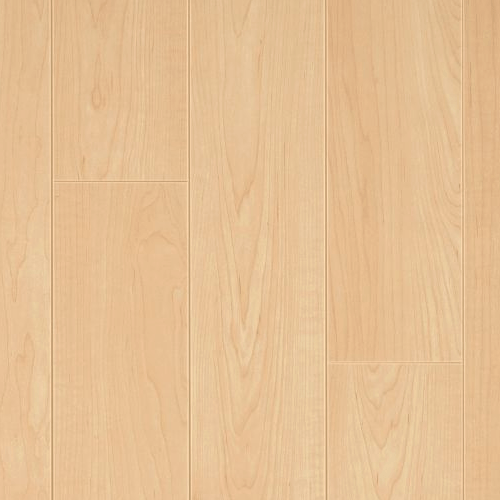 What are laminate floors, and how are they made? Laminate flooring is made up of several layers of high-density fiberboard, bonded together under immense heat and pressure. 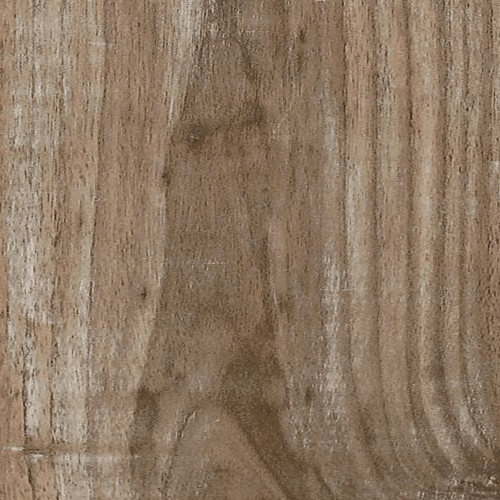 It features a decorative visual layer that mimics the look and feel of other natural flooring materials such as hardwood, as well as a wear layer to protect the surface. Can I install my own laminate floors? Of all the different types of flooring, laminate is among the simplest for a DIY project. However, we always recommend a professional installation by our own team to ensure maximum quality and performance. Doing an installation yourself could void the warranty of your laminate product! One of my laminate planks is damaged. Can I replace it? Yes! Part of the beauty of some laminate products the ability to install them via click and lock edges. This method makes removing a single plank easy. Be sure to order extra product at the time of purchase so you’ll have it on hand if repairs are ever needed. Is laminate good for people with allergies? Yes! Laminate is a hard surface product that’s widely considered to be hypoallergenic. It won’t hold onto dust or other allergens and is easy to clean. Laminate flooring can be easily installed almost anywhere in the home. 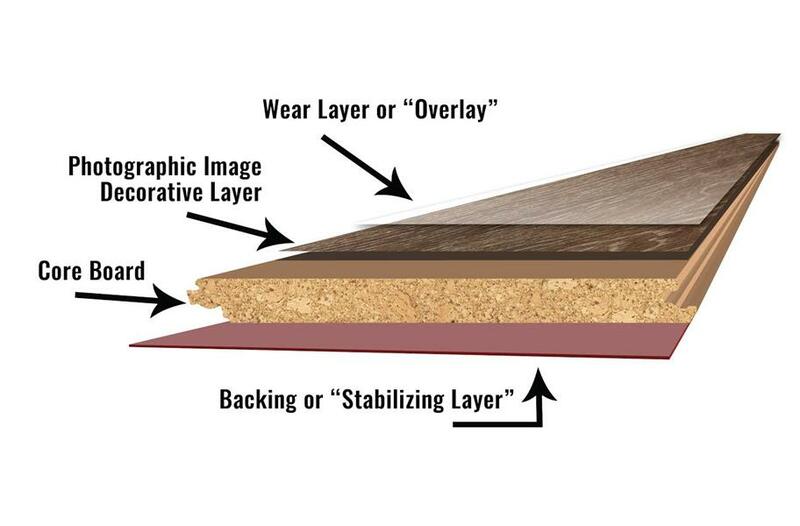 Learn more about what to expect when installing your laminate floors, straight from our flooring experts here at Bowling's Carpet. Laminate has one of the simplest care routines of any flooring type. Get our expert tips & learn keep your laminate clean & looking new! Not sure how to use laminate flooring in your own room? Get inspired by the endless variety and beauty of the up-and-coming flooring category when you browse our gallery of laminate designs! 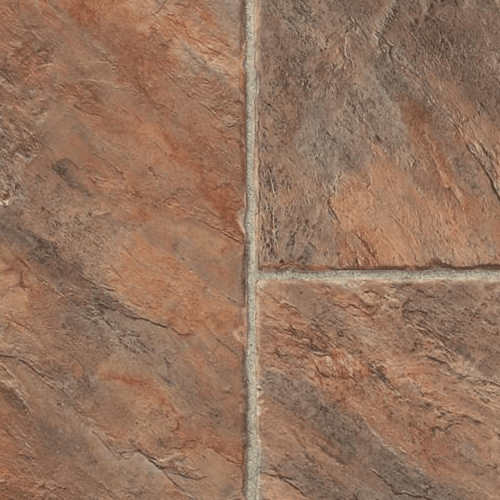 Get the look of classic wood and tile with easy-to-install laminate.